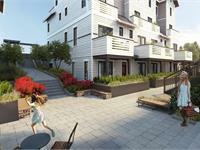 currently in preconstruction at 557 3rd Street East, North Vancouver. The development is scheduled for completion in 2020. Sales for available units start from the low $900,000's. Toppen Ridge has a total of 24 units. Sizes range from 1137 to 1575 square feet. A Mastery of Design. 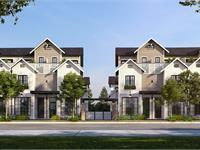 24 Townhomes and Garden Homes Coming Soon. 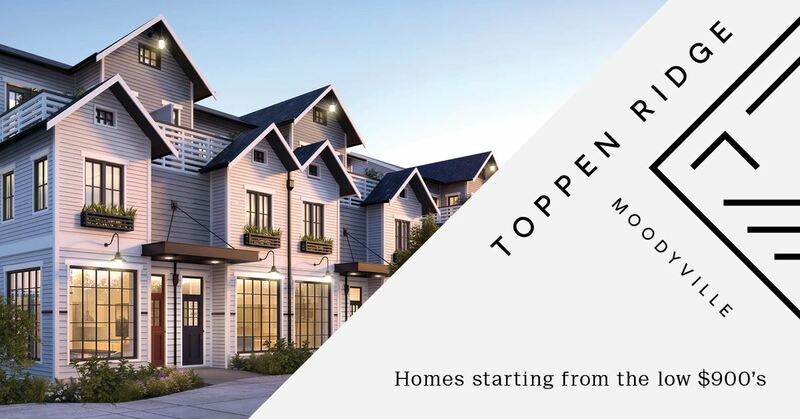 Conceptualized by Formwerks Architectural, Toppen Ridge is a design-driven collection of two- and three-bedroom homes influenced by Scandinavian design and functionality, crafted with the same attention to detail as a Formwerks custom-designed home. 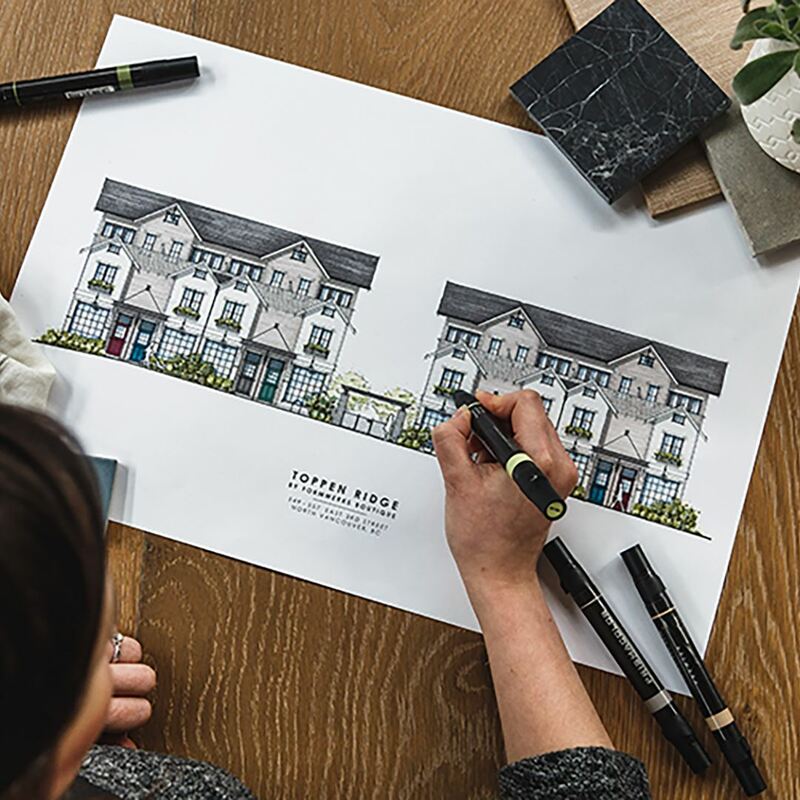 Situated in North Vancouver’s historic Moodyville neighbourhood, these dynamic homes offer flexible living with options for live-work space and legal suites. While surrounded by beautiful forests, parks and mountains, homes are only a short walk from the urban amenities and culture of Lonsdale Avenue. Masterful in design and exemplary in location, living is heightened here. 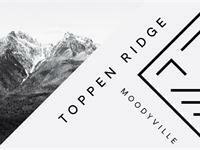 Your inquiry will be delivered to the Toppen Ridge sales team, who will send you more information about this development.